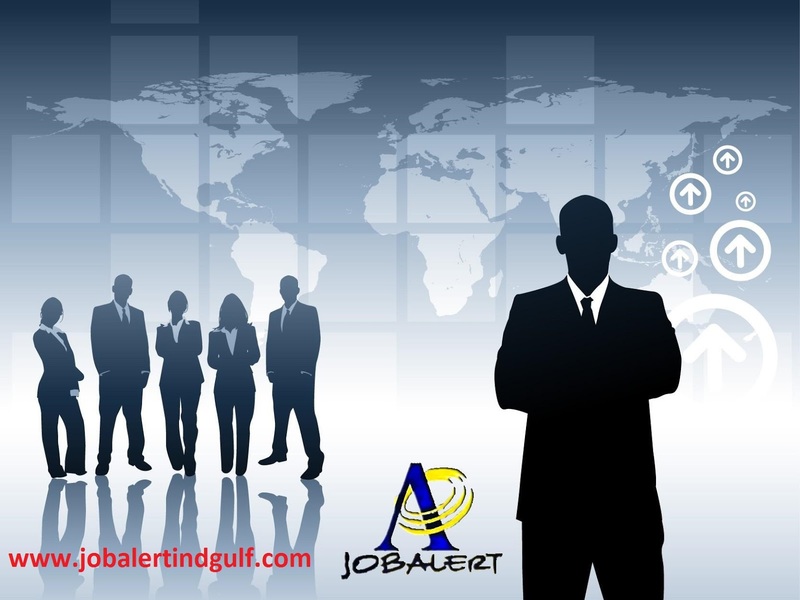 Minimum 2-3 years of UAE experience as Safety Officer. Must have work experience in construction industry as safety officer performing the duties and responsibilities as such. Fire related knowledge, skills or certification. Can immediately maintain and update ISO and safety record files. Proficiency in MS Office suite and computer literacy a must. Take part in project meetings and plan, implement, manage, and maintain environmental safety & health programs at project sites. Plan, execute, and carry out project site preventative care, safety, and compliance training programs. Monitor the safety performance of all on-site workers to ensure that all workers on the site work safely. Update and display safety policies and pertinent information on the company bulletin board. Prepare Risk Assessment & job risk assessment. Carry out Audit and Inspection at workplace. Be the primary contact for project site injury and incident notification, investigation, and case management. Review accident summary reports and take appropriate action when accident trends are unfavorable. Act as a liaison with the government (OH&S), ambulance services and hospitals, management, subcontractors and workers regarding aspects of health and safety on and off the job.